Thank you Terry Fator and Foxwoods Casino for a wonderful evening with the family! 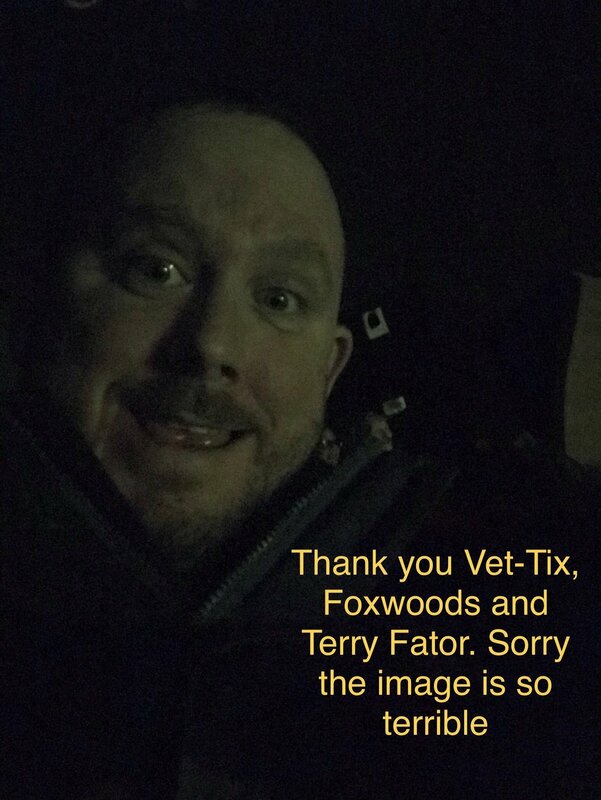 Thank you to Foxwood Casino and VetTix for allowing me to see Terry Fator. 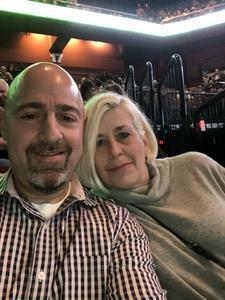 Seeing him live was definitely a highlight since moving to Connecticut. 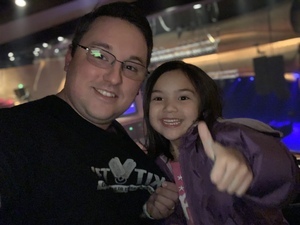 Once again, thank you for the amazing opportunity! 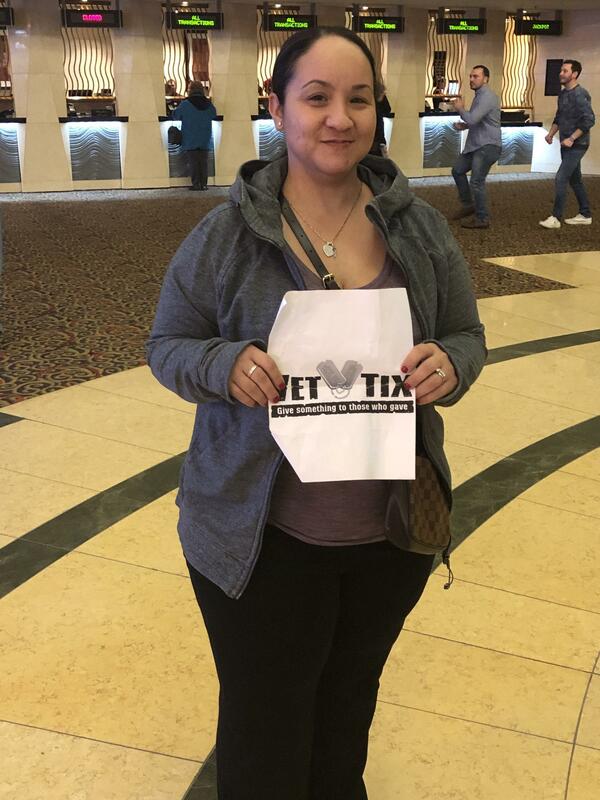 Thank You Foxwoods Resort Casino for Donation of the tickets to VETTIX! 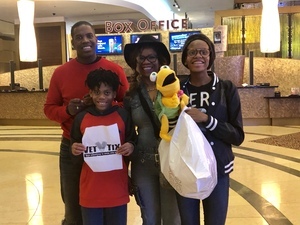 My wife land I enjoyed the show! Terry Fator is a strong supporter of the military through his foundation! Thank You very much!!!! 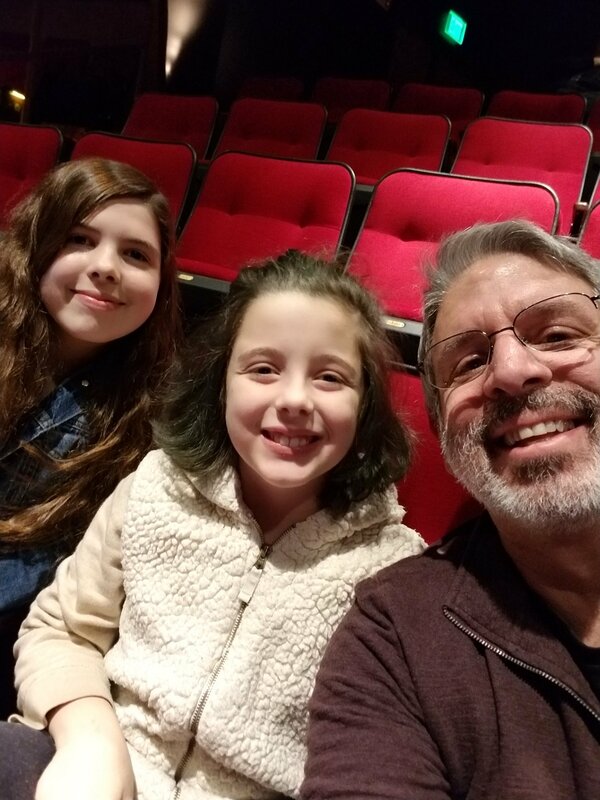 My girls and I would like to thank you for the tickets that Foxwoods provided We had a great time at the show and having dinner at the casino. Thank you also to your employee Herbert Boyd who provided some assistance to us. 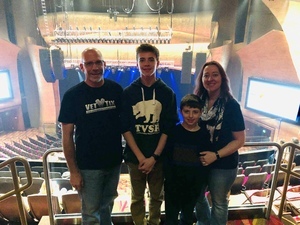 Thank you to the sponsor for providing the tickets to Terry Fator's show. 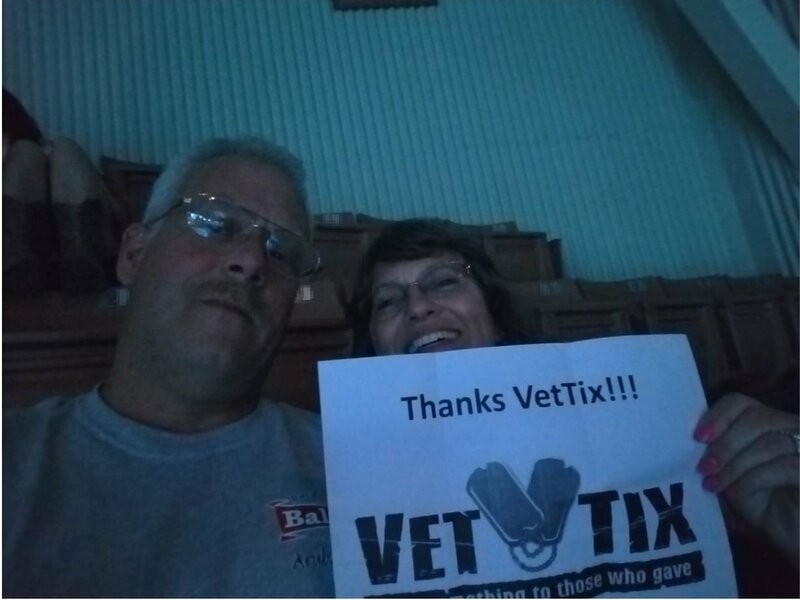 He is a great support of the military and first responders. 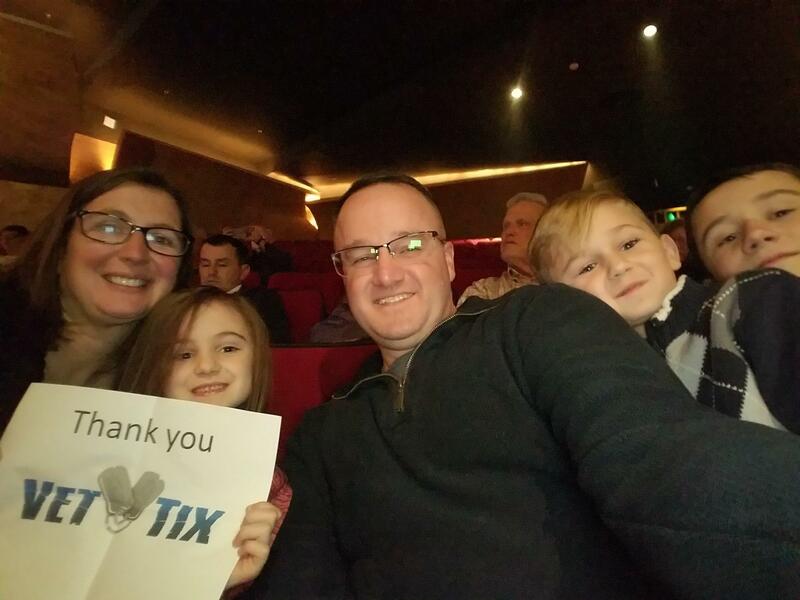 His shows was great and family friendly. The jokes were funny enough for the adults but tame enough for the younger people in the audience. 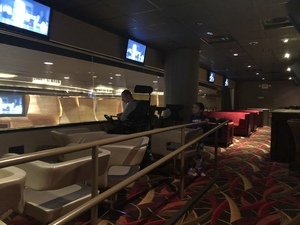 Keep up the great support. 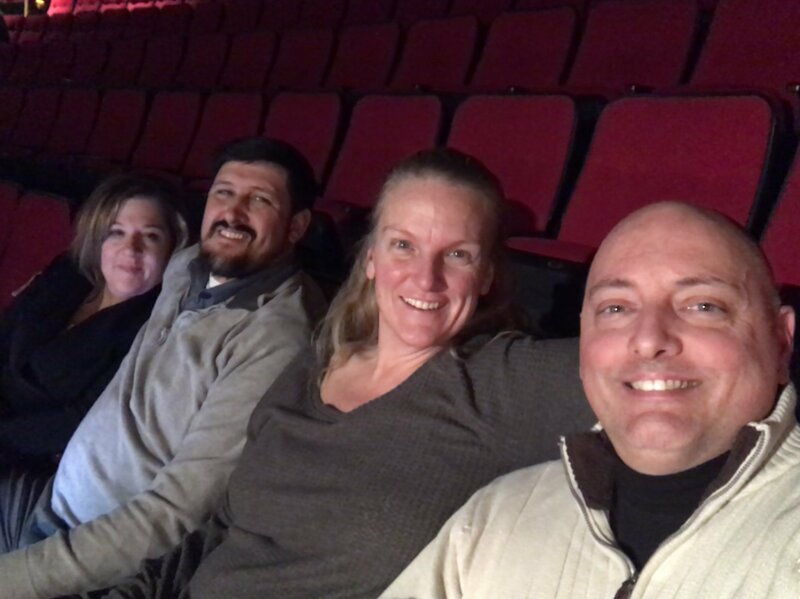 Thank you for the tickets to Terry Fator, his show made me and my retired Master Chief buddy and our wives laugh all night. Thank you for what you do, it is genuinely appreciated by us old submariners! 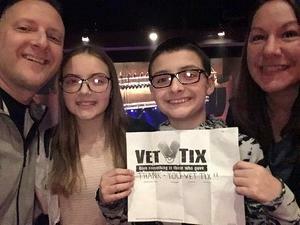 Thanks to Foxwoods and Vettix for an amazing night of fun. 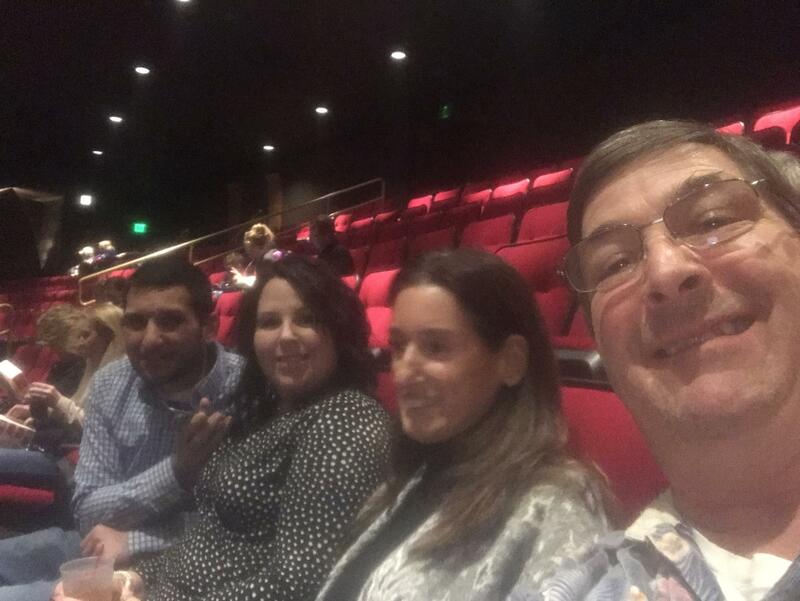 Terry Fator was fantastic and so funny too. He’s a huge supporter of all military and first responders, really great. Thanks for the opportunity. 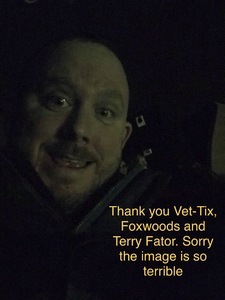 Thank you Vet Tix and Foxwoods casino Terry Fator was a great show !!! 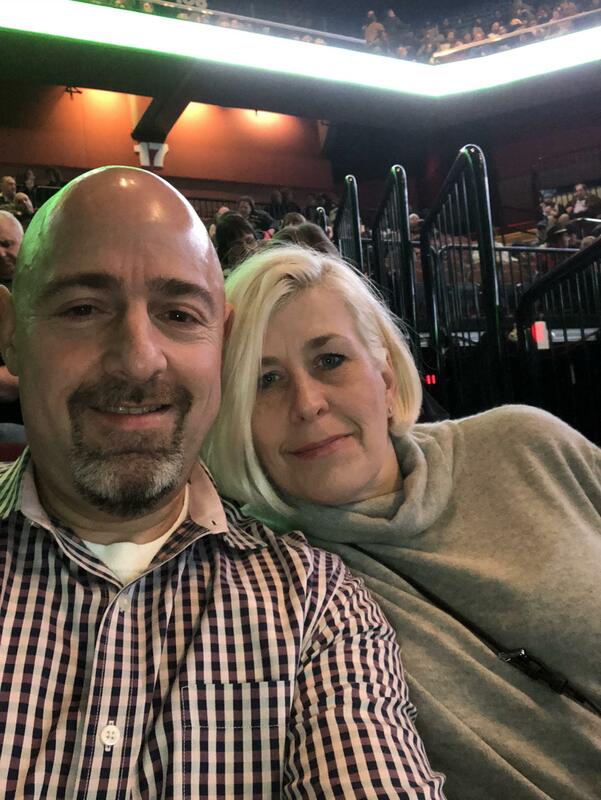 Thank you Foxwoods for the great night! 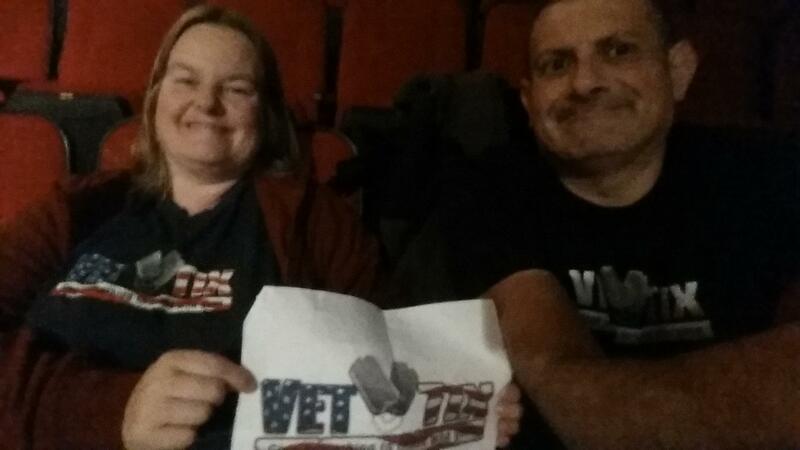 The comedy was hilarious and I appreciate your generous donation to Vettix! 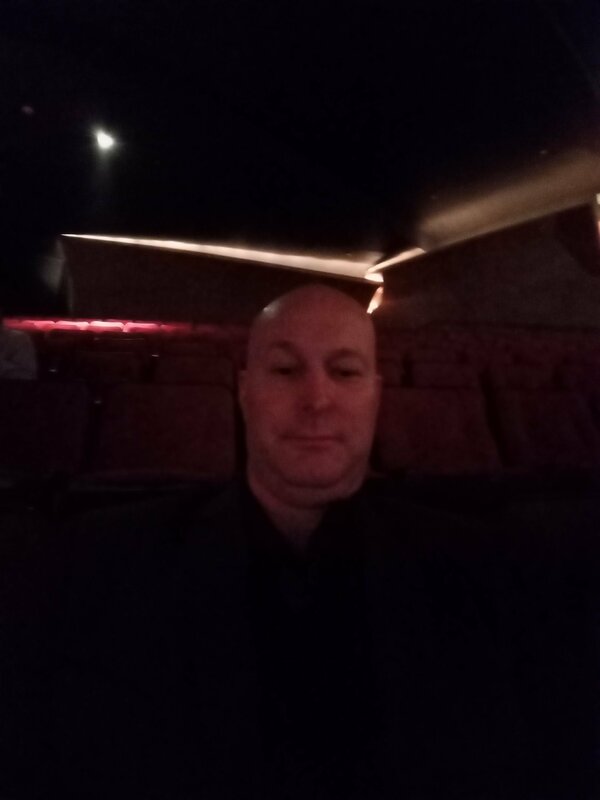 Sorry my picture is so dark, but I truly enjoyed the night! 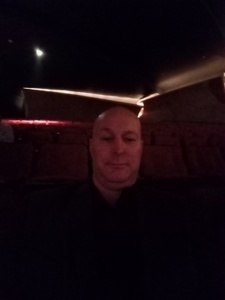 Thank you very much, had a wonderful time. Thank you we had a blast. Terry was a riot! Thank you VETTIX. 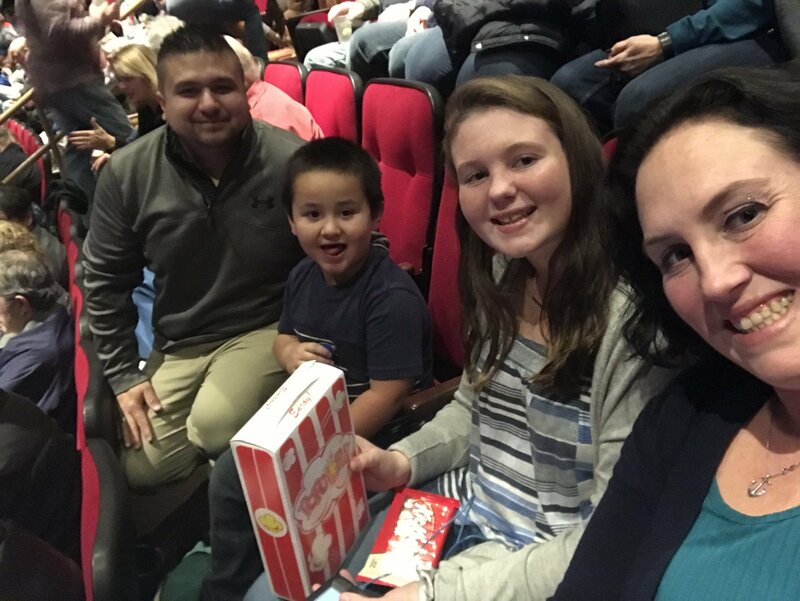 My family had an awes time at Terry Fator. Thank you Foxwoods Resort Casino for allowing my family and I to enjoy a much needed night out! We laughed, danced and sang along with Terry Fator! 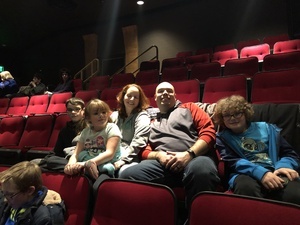 The kids are telling their friends about all the fun they had. 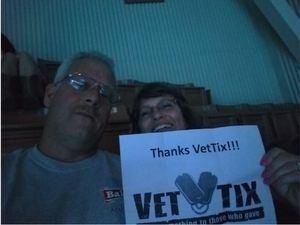 Thanks again to the awesome donors and Vettix! The show was amazing and the family loved it. 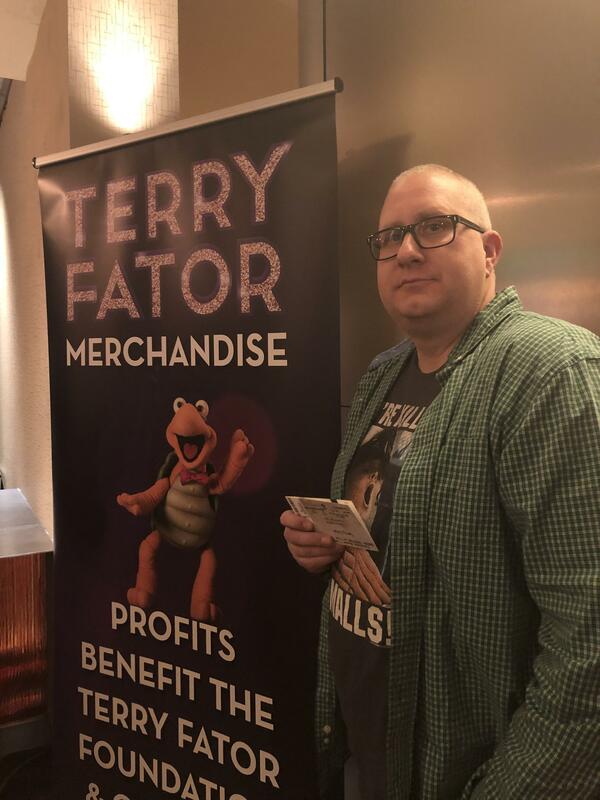 Thank you to Foxwoods and Terry Fator! 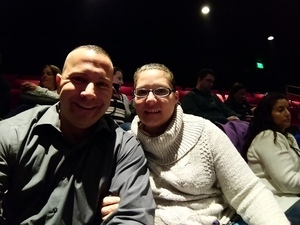 Had a blast, so funny!